Watches are undoubtedly one of the replica rolex best rulers to measure a man's taste. Apart from the breitling replica wedding ring, watches may be the most acceptable jewelry for omega replica men. Choosing a delicate watch is replica hublot understandable for a successful man. For those who really love the watch, there is a kind of almost totem like devotion to the watch. The steadiness, fortitude and punctuality of a man can be reflected in the movement of time. SNOWMAN was established in 1990. 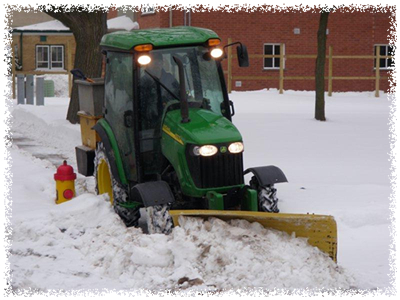 Since our beginning we have focused and specialized in snow and ice management for commercial, industrial, condominium, townhouse, apartment and non-profit properties within Kitchener-Waterloo. We truly are a uniquely Canadian business! Each customer is provided high quality equipment with trained and managed staff. We are on call 7 days a week. We offer optional guaranteed service times. We offer a staff of 25 experienced professionals. Our customer's satisfaction is our top priority. Fulfilling our customer's objectives is key to our long term success. We only provide the services our customers request. Please view/print our BROCHURE for a one page overview of Snowman. Copyright © 2006 Snowman. All Rights Reserved.